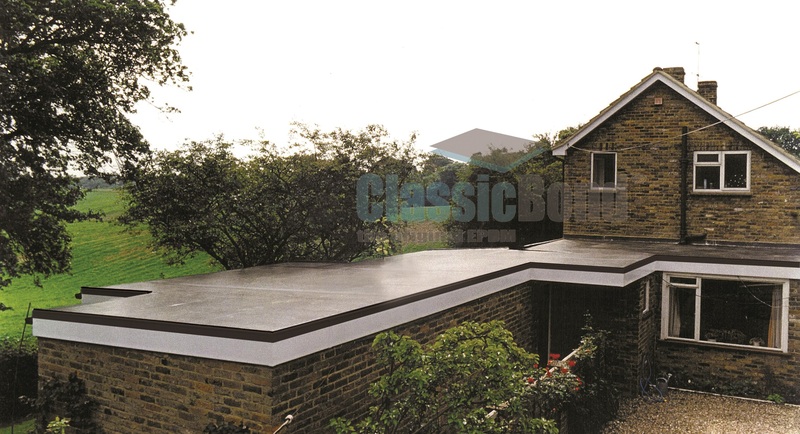 Sydenhams can offer two different types of Flat Roof Systems from Cure It and Flex-R.
ClassicBond EPDM flat roofing system has been awarded the British Board of Agrément certificate, No. 11/4853, with a service life in excess of 35 years. 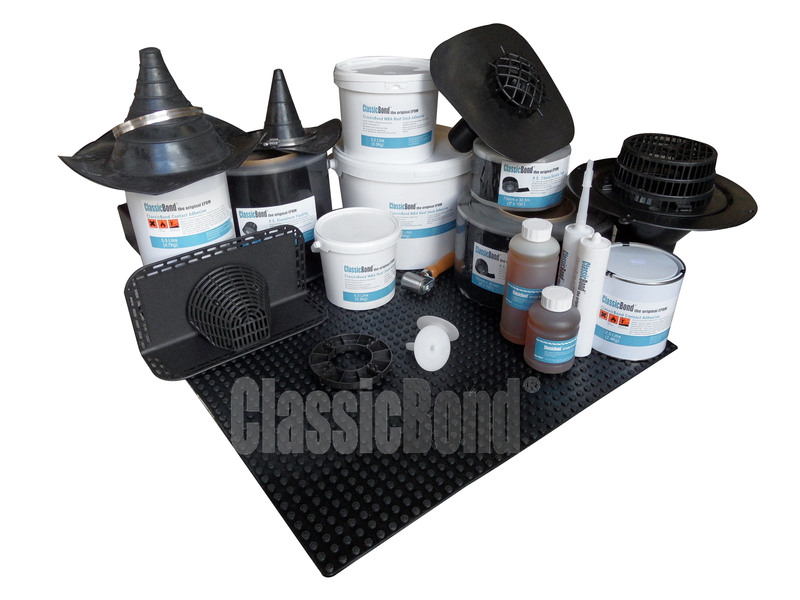 Manufactured by the worlds leading roofing manufacturer, no other EPDM membrane can match the strong track record of the ClassicBond EPDM flat roofing system. 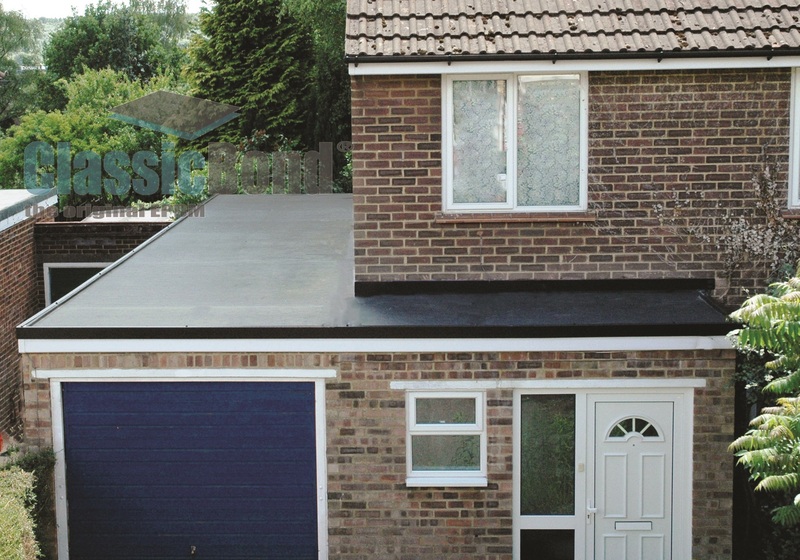 It’s success is due to its many material characteristics of longevity, weatherability and elasticity.